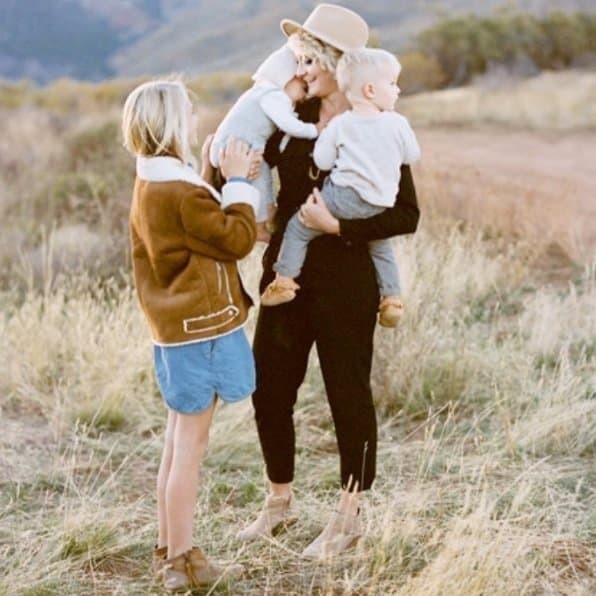 Jill Thomas is a mother of five, photographer, and public speaker. I’ve been lucky to hear her speak on three different occasions. Each time I shed tears while being pulled in by her impactful words. She shares her joys and tragedies in a way that everyone can understand. Those who hear her speak find a deeper meaning for themselves. She’s one of those people who has a light and seeks for good in the world and in others. I knew after the first time I heard her talk I would love to share her story. I was lucky to sit in her home and speak with her. We cried and laughed, and she spoke straight to my heart. 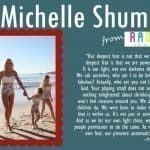 I’m happy to call her a friend and honored to have her be my next inspiring mom. A few years ago Jill was a mom of three children living her dream life on the beach in sunny southern California. She was a photographer and ran a successful business while traveling the world. 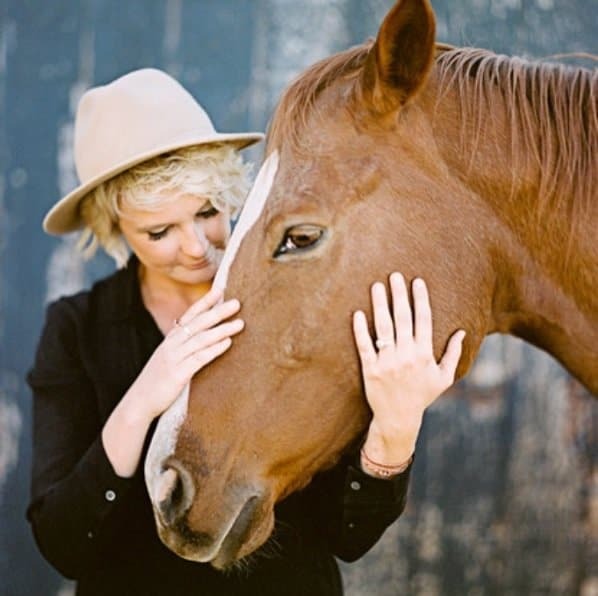 Her work was published, and everyone dreamed of working with Jill Thomas Photography. Life took a turn for the worst, and she suddenly found herself living every mother’s worst nightmare. Jill and her husband, Ben. At a young age, Jill met and fell in love with her husband Ben. She was a young bride who’d grown up in Arizona and was married at just 19 years old. Soon after they were married, she and Ben moved to Washington, D.C. for schooling and work. She was so excited to start her new life and couldn’t wait to see what the future would hold. As long as Jill could remember she’d always wanted to be a mother. It was a divine yearning inside of her. Jill and Ben found out they were pregnant after just 3 months of marriage. Most people would be stressed in that situation: newlywed, living in a new place, husband starting school, and broke. But she wasn’t scared at all, just elated to be a mom. She started a nanny job to be at home with her new baby and help with the bills. They welcomed a beautiful little girl named Bentley and Jill started her journey in motherhood. She loved being a mom. Her biggest dream was realized. Not long after their daughter was born, they welcomed a new little baby boy named Noah into their home. Jill loved taking pictures of her kids. Photography became a hobby. 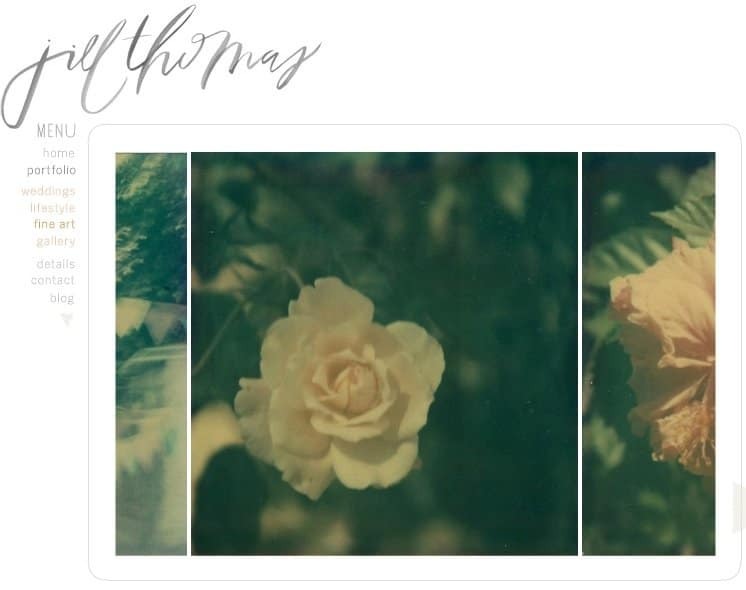 One Christmas her husband got her a DSLR camera, and it soon became something more. Jill says that when she gets into something she is all in or not at all. So, she researched and studied and found a love of photography. Previously, she’d started a blog to share her life with her family on the west coast. She started to follow photographers that she admired. Jill wasn’t satisfied with just following them; she had a goal to meet them. Over time she met with each of the ten photographers she followed and reached her goal. She noticed that not many photographers shot in film anymore and decided that she would love to do that. Jill decided she’d be a film photographer in a very big digital age. A year after getting her first DSLR, Jill shot her first wedding for her sister’s friend. She did it for free and decided to do things a little differently. The location she decided upon was a place called the Salt Flats in Utah. No one had ever really taken wedding pictures there before. Today, it’s known for it. During the shoot, Jill had the bride hold a bunch of balloons. It was another new idea. The pictures were selected to be on the cover of “Destination I Do”Magazine. Now she was a published photographer and getting a name for herself. Soon more pictures from her brother’s wedding would get published. Life and work took them from Washington, D.C. to sunny California. Jill was working and loving life. They were beyond thrilled to add another baby girl to their family and named her Penny. Life in California was like living in a dream. She had three beautiful children and a successful business. Travel took her all over the world–to Italy, Napa Valley, New York, Utah, Arizona and more. Her perfect baby girl came with her. They’d just moved to a new house in Huntington Beach, Ca. It was walking distance to the beach. She loved it. It was a sunny morning in August four years ago. Jill’s kids were having breakfast. She went into her office. Then she heard her two big kids screaming. With tears coming from her eyes she told me that her precious 21-month-old Penny drowned in the swimming pool. The words are hard to share. The heartbreak so real. Her worst nightmare occurred. I couldn’t help hold back my tears. As I sat across from her I felt I was staring at a true warrior mom, a woman of true strength. I think we’ve all said I don’t know how I could ever go on if that happened to me. This was a now a reality for Jill. Her words are so beautiful and pure. It’s truly a rare gift to be able to say she had no regrets towards her child’s life. A mother’s love is truly like no other. I cannot imagine the heartbreak or the loss that she experienced. Immediately Jill’s parents drove through the night from Heber, Utah to Huntington Beach, California. 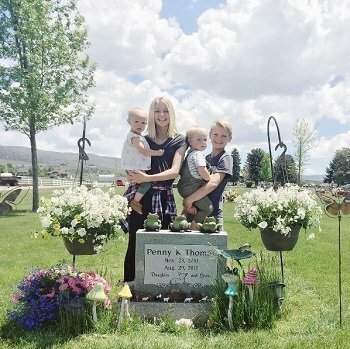 Ben and Jill decided to bury Penny in Heber, Utah, the cemetery which is right by Grandma and Grandpa. They’d visit there often with Penny and she loved it there. Jill told me how much sweet Penny loved animals. She wanted to touch every single one. She would say “touch horse, touch dog” and even “touch deer” when she would see them running in nature. It seemed perfectly fitting that Heber is where she should be. For Penny’s funeral, they had what Jill called a “Celebration of Life” for their daughter. 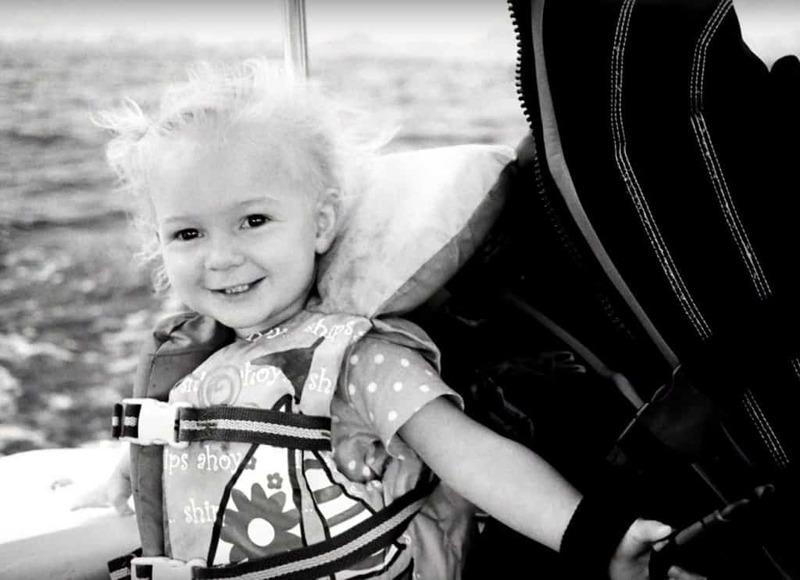 She had pictures blown up all over of Penny’s life to remember her as she was: a vibrant and happy, precious little girl. Jill told me how she will never forget during such an awful time the love and support from so many people and even strangers. There was such an outreach of neighbors that came in and cleaned her home, brought dinners, and so much more. She often thinks of how much she felt loved during that time. When I was 10 my own brother died in a car accident. It was every bit as awful and sudden as you would think. As we were talking about the love and kindness of strangers, I remember women, neighbors I never met, coming in and doing the same thing. Those are moments hearts can heal hearts and good can shine from a dark awful cloud. You remember in the quiet of the night, the goodness of people, and that even in your darkest hour God is there and can send strangers, even angels to our aid. 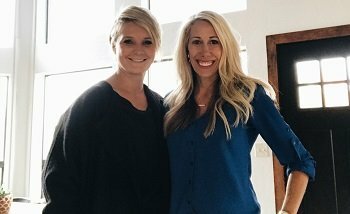 Jill and her husband decided after the funeral, Penny’s celebration of life, that they would leave Huntington Beach and move to Heber, Utah. They packed up and as she was looking for a new home, she literally saw a fog lift at the end of the street from a house that had a “For Sale” sign. She knocked on the door and the gentleman said they just put out the sign today and has yet to put it on MLS. It was a sign. This was to be their new home. They bought it and named it Penny Ranch. It had lots of land to fill with Penny’s favorite thing–animals. and it was incredibly healing. 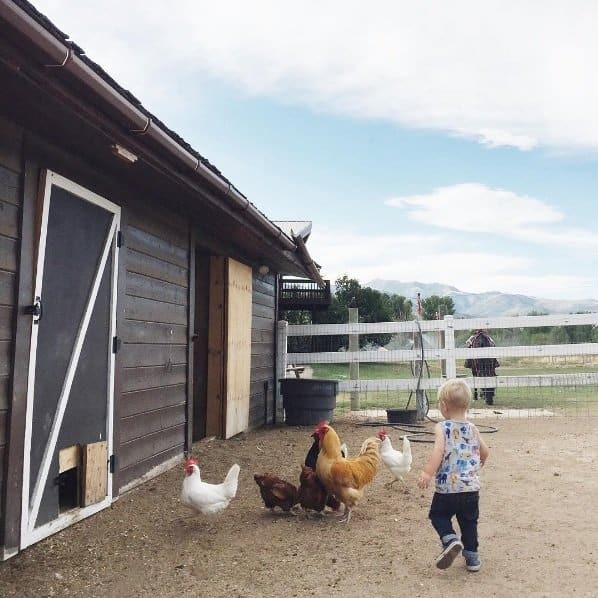 She would feed the goats, chickens, bunny, horses, and dog and she would feel connected to her daughter. Something tells my heart, as she was telling me this, that Penny was smiling down on her mama and loving every bit of it. To remember Penny they invite friends over every Wednesday and call it Penny Ranch Wednesday. On Penny’s birthday, they have an animal party. They even have Taco Tuesday at the cemetery with Penny. Jill also lights a candle every night in her bedroom to remember her. On the anniversary, as a family, they take care of the animals and send balloons in the air like they did at the celebration of life. The ranch is a wonderful place to raise children and it’s so sweet to me that they have this way to keep Penny’s memory alive. After the loss of her Penny, Jill said she was living in a haze. In the haze, she and Ben felt strongly they should have more children. She is grateful for not overthinking and staying in that haze. She got pregnant pretty quickly with the cutest little boy who they named Van. He’s now 3. They also had a sweet little cutie, Fern, who is almost 2. They are the cutest and were running around while we were talking. She definitely is real with how it’s hard and even scary at times to have them out of her sight. She rarely leaves them. When he was little, she slept in Van’s room. It’s still hard at times… and scary too. Jill with her daughter Penny. Jill is the first one to admit she did not handle the loss of her daughter well. She couldn’t believe it and hated that this was her life. Jill sat and told me a year after Penny’s death she was at an all time low. She was lost and wanted to find a deeper meaning in all of this loss. Meeting with all kinds of mothers, she noticed that all of them grieve in their own way. Some grieve with anger, depression, doubt, or fear. Jill’s way of grieving was to know more–to research, to read, to question and to learn. A visit to the bookstore was common, and she read every book she could find on death, the afterlife, and healing. For the first time in her life, she questioned where her daughter went. A sense of peace was found by clinging to her spirituality and faith. Beauty and truth were found in learning Theology. She discovered Meister Eckhart, who talks about the inner field of pure consciousness. Healing came by being aware of her emotions, having mindfulness, living in the present, and having awareness of her thoughts. Jill said, “It is seeing with the eye of the heart.” That stuck out to me. It was life-changing to find times to sit and be still. Jill said it can even be when you’re in the car driving. That’s a perfect time for busy moms. I had to laugh when she said we are addicted to thinking. So very true. More healing was found in embracing their old life before the death of her daughter while at the same time embracing the pain, hurt, and the loss. They could exist together. She didn’t have to push one aside and she didn’t have to choose one either. She could let them equally exist inside her. Peace was found when she realized she could live in that place, which she calls a world of green. Jill has been asked several times to speak and share her story. She is an amazing speaker and has researched tirelessly for a deeper perspective on life. She recently did a speech equivalent to TED Talks for a series called “Hope Works”. You can watch it here. Today, Jill’s life is busy with four kids running around. She jokes that she has her morning kids and her afternoon kids. Her kids ages are 13, 11, 3, and 2. She loves being a mom and certainly has a new perspective on what is important in this life. Jill and Ben love their kids and love being with them. As a family, they love to ski and be outdoors. They enjoy rock climbing and twice a year take a trip to the beach in California. 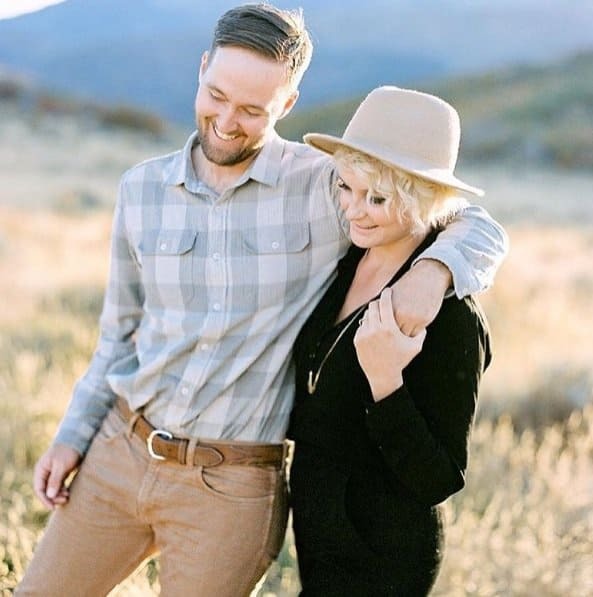 They embrace their life in Utah and focus their time on what matters most. Jill is a stay at home mom who drops her kids off to school and takes care of her preschoolers by cleaning up messes while they enjoy cartoons during the day. It is a busy non-stop job and she embraces and loves every mundane minute of it. 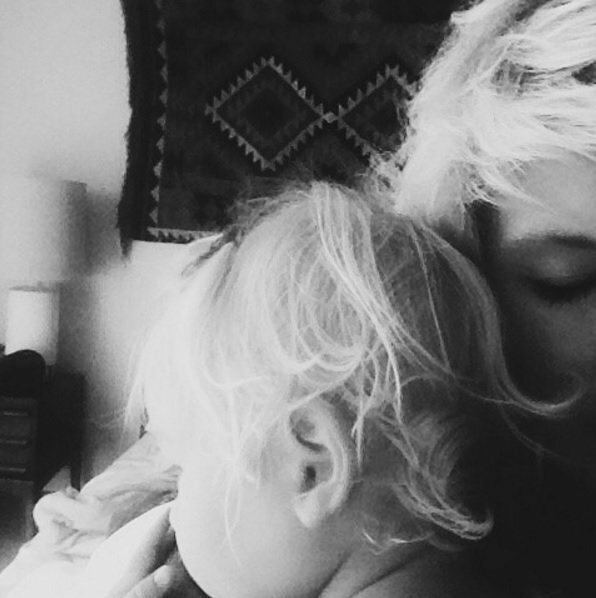 For her, motherhood is the most frustrating and rewarding job there is. She said, “The things I’ve learned in motherhood I would have never learned any other way.” She discovered a pure love of God. She can see pure love through her kids. It is a beautiful life lesson that her children have taught her. I love asking what everyone’s favorite things are. It so fun to see and get an idea of the things that they love and are inspired by. Here a few of Jill’s. Thank you, Jill, so much for sharing your strength and light. You amaze me. You are able to share your story and yet so much more with helping others be mindful of their life. I am inspired by your eagerness to search for help, peace, and healing. I am inspired by your kindness and compassion to others while having a strong sense of purpose to who you are. I am so inspired by your family and your children and how you love them and involve Penny in raising your kids. So many people say how lucky they are to know you and listen to your words. You are truly an inspiring mom! Find Jill on Instagram @_Jillthomas and her website Jillthomasphoto.com.